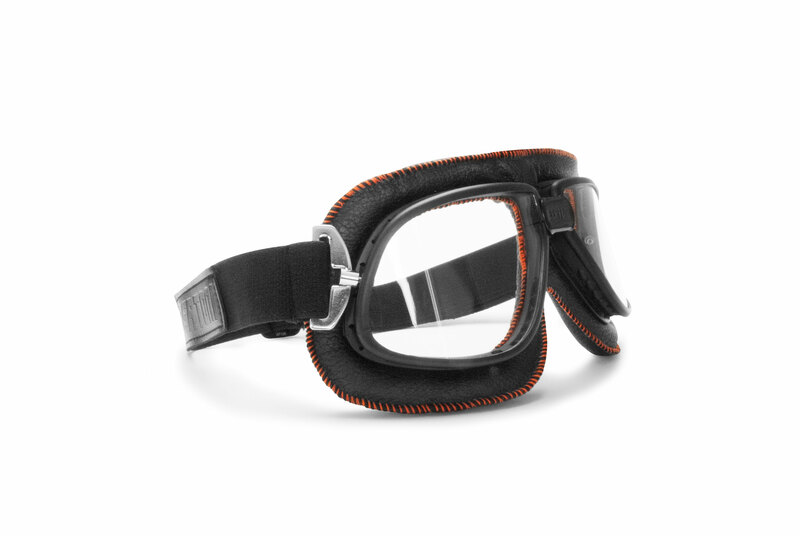 Frame: black embellished by orange stitchin. 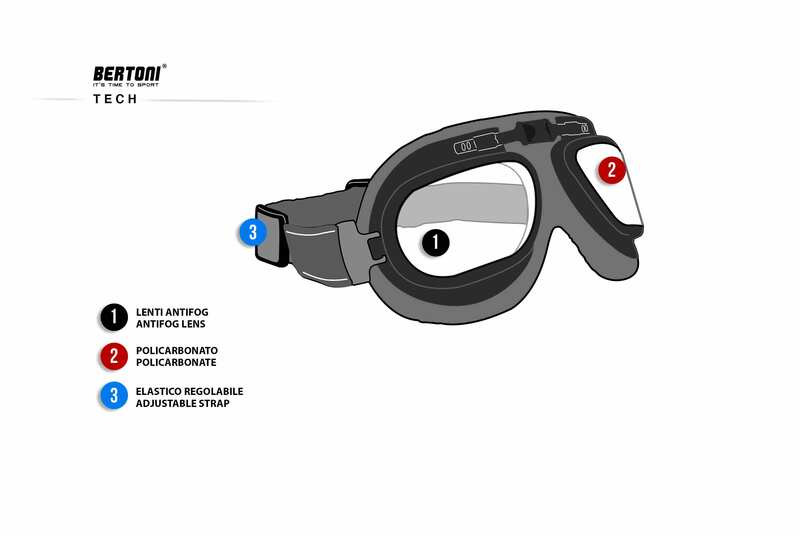 Smoke lenses in polycarbonate 2.4mm anticrash - Anti-misting aerators into top and bottom of frames. 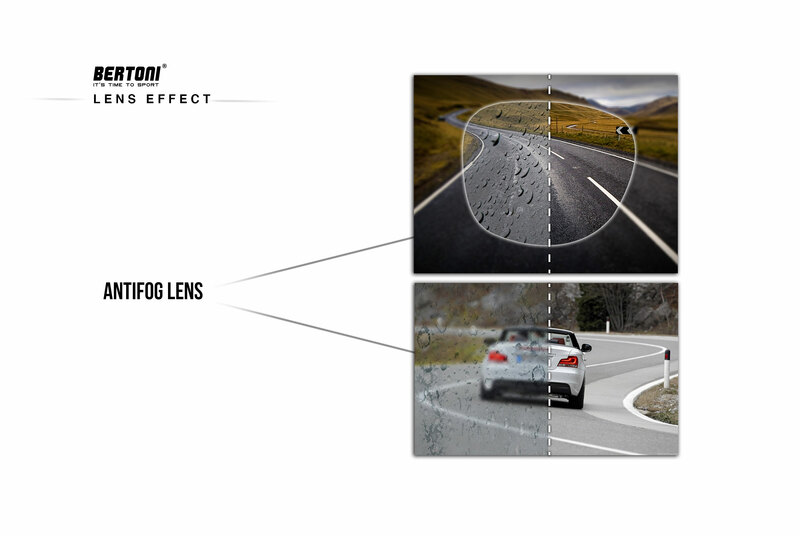 Lens: Drop Ball test certificated - 100% UV protection. 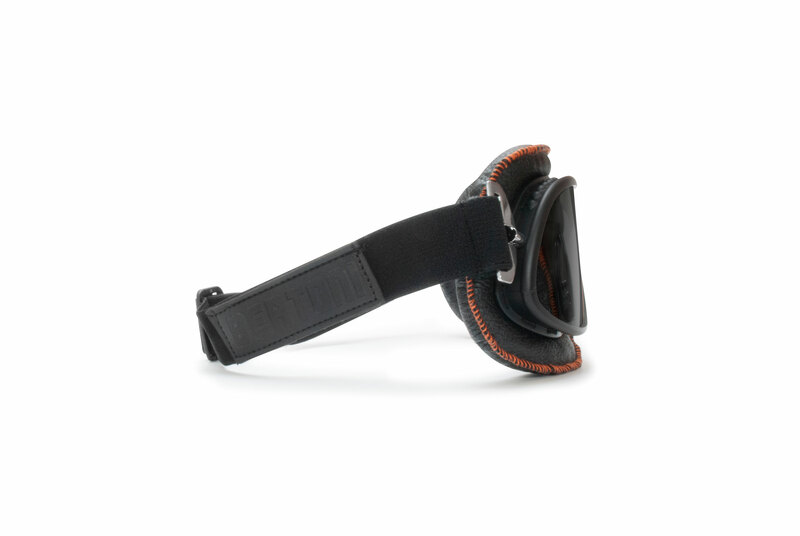 Strap: adjustable in order to fit any helmet. 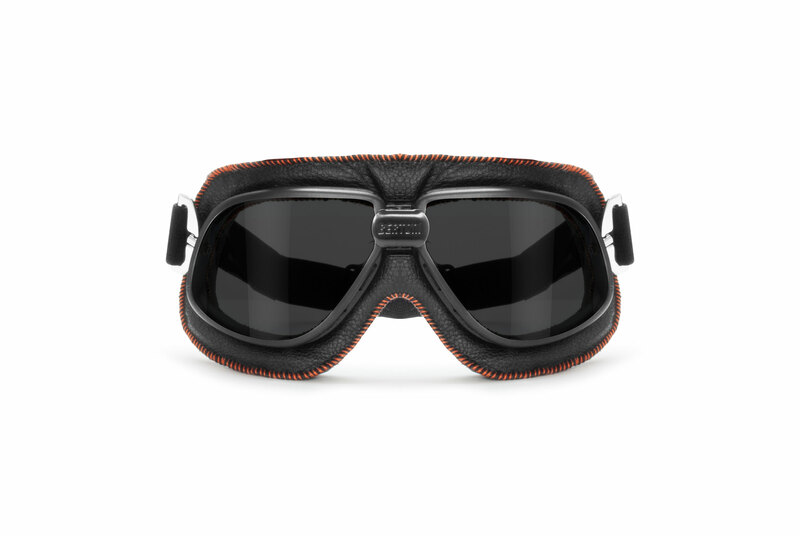 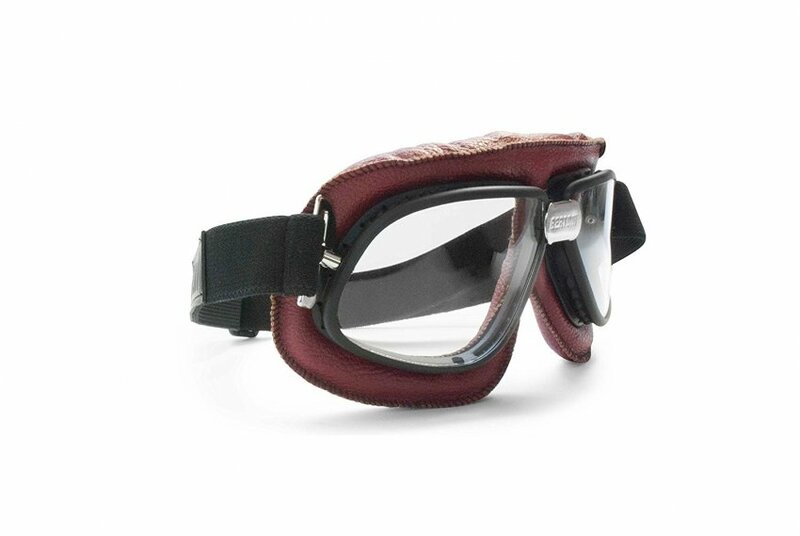 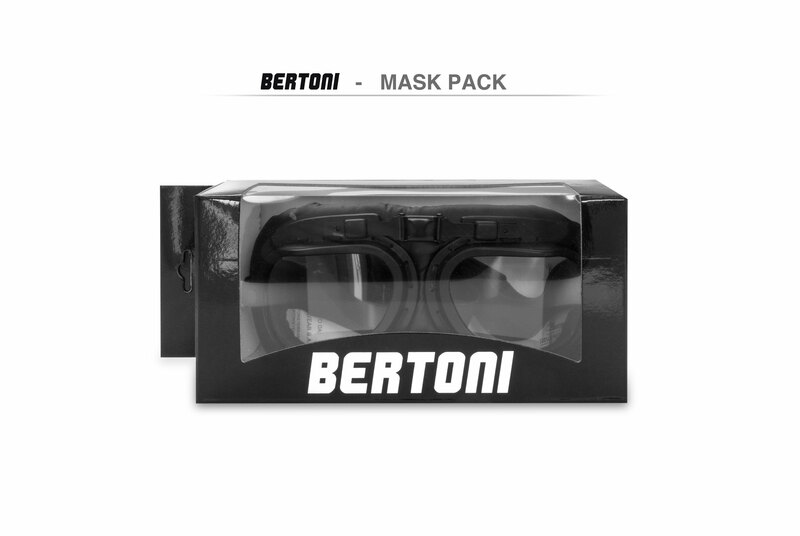 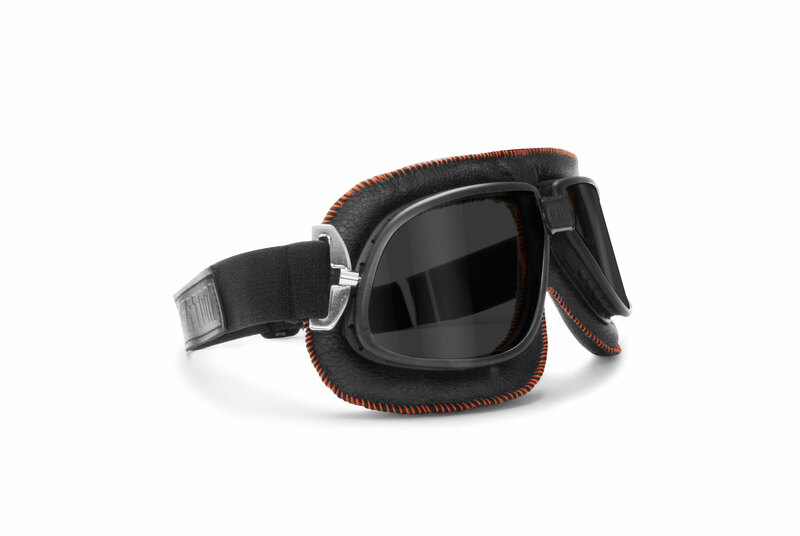 Free shipping for these old style goggles .